How to Record a Laptop Screen Without an Application on Windows 10, Lots of uses for screen recording on a PC or laptop. 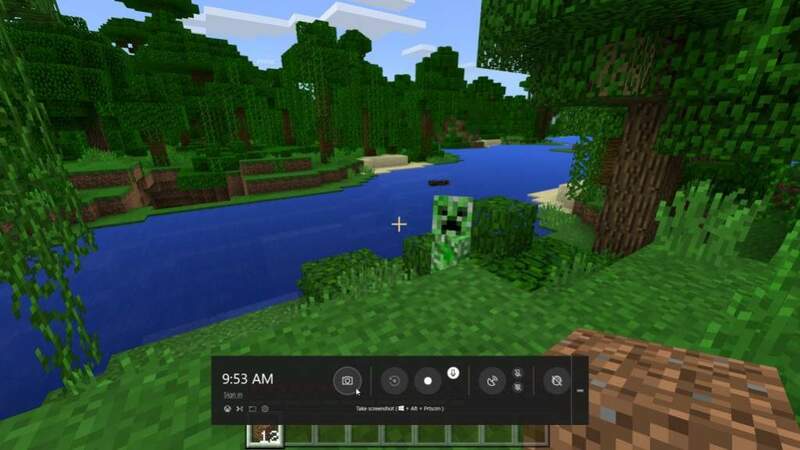 For example, to make a video tutorial, review an application or feature in Windows to live streaming while playing games. Before there was Windows 10, recording a screen (record screen) on a PC or laptop is quite difficult. Where you have to use 3rd party applications to record activities on your PC and laptop screen. Examples are Camtasia Studio, EzVid, CamStudio and what is quite famous for live streaming games is Fraps. Now, after Windows 10 arrived, Microsoft brought a new feature called the Xbox DVR. This latest feature allows you to record screens on your PC and laptop. So you no longer need to use 3rd party applications. Before you record the screen, there are some things that you must configure first. Log in to the Xbox DVR by using your Microsoft account. Then click Settings and select Game DVR. Click on Windows Settings. Now in this section, you can choose the storage location of the screen recorder, determine the quality of the recording that will be produced. At the bottom of the selection, you can also determine what frame rate your video is recording. The bigger the fps you choose the bigger the size of the video produced. You can also choose the video quality. Some are standard or high. If so, then you are now ready to record the screen (record) on your PC and laptop. Recording a laptop screen (record screen) to play games is usually done by gamers or YouTubers. If you are typical of people who do not want to be complicated, you just simply press the Windows key + G. Then the Game Bar will appear. In this Game Bar, you can take screen recordings while playing games, take screenshots and even broadcast them directly. Well, the next one is for those of you who want to make a video tutorial. Not only recording screens while playing games. Xbox DVR can also record screens from other applications. This method is perfect for those of you who want to record a video tutorial and upload it to YouTube. The method is also the same as the game record screen. You just press the Windows key + G. However, there is a slight difference. 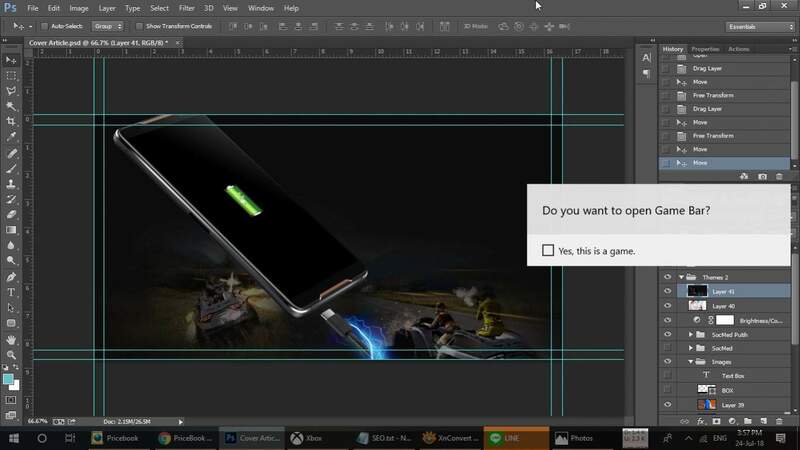 Because Adobe Photoshop is not a game, you will get notifications Do you want to open the Game Bar? Check the list on Yes, this is a game. So how to record a laptop screen or screen recorder that can be done without having to install third-party applications. This method is quite easy for those of you who don’t want to be complicated, especially for laptops with Windows 10. Or if it’s still lacking, you can do a way to record a laptop screen using additional applications as mentioned above. Thank you.